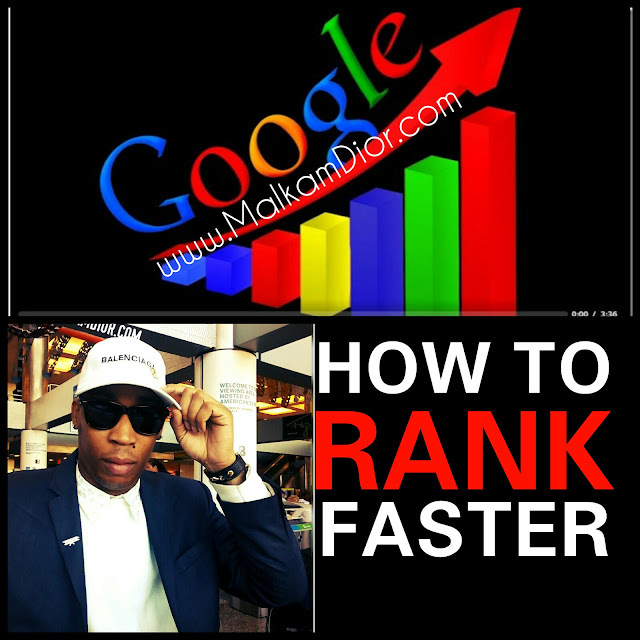 Learn how to rank videos on YouTube fast and easy with Malkam Dior's top YouTube SEO tips. 10 tips that you can start using today to get your videos to show up in search. While working a full time job, as a SEO service agent and being a social media influencer making 25 million+ impressions a month online; You can do it too. Not to mention my second line of merch is coming out soon and I just signed two brand deals. Honestly, I wouldn't be surprised if YouTube is getting pressure from companies like VEVO (who they make TONS of money from) to slow down undiscovered artist views. They run a business based on views from trending music videos. 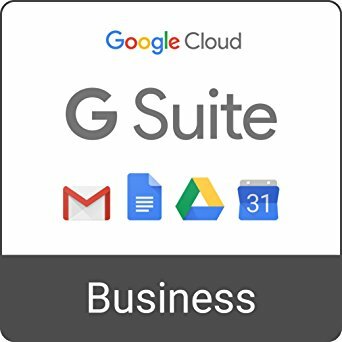 They can't have an outside artists take that away; it helps create ways to connect your customers to you within their experience with you, If you want Google to help you, you have to help Google first by providing what it's customer want. According to the NYTimes - "“Multiple musicians bought views to appear more popular: YouTube views factor into metrics from the ratings company Nielsen and song charts including Billboard’s Hot 100.” The Business of Fake YouTube Views". Here is how to adapt your title description and SEO Strategies in order to drive more viewers and more visitors to your page. If you’re passionate about branding, do it systematically. Be organized, keep records and do research to increase productivity. Become a social media influencer - (Top tail influencers) to the (micro-influencers)! Being unique is the only way to get ahead in the market today. Become a brand ambassador - Networking online and offline keeps you alive. Write a book - Content is still KING QUEEN. 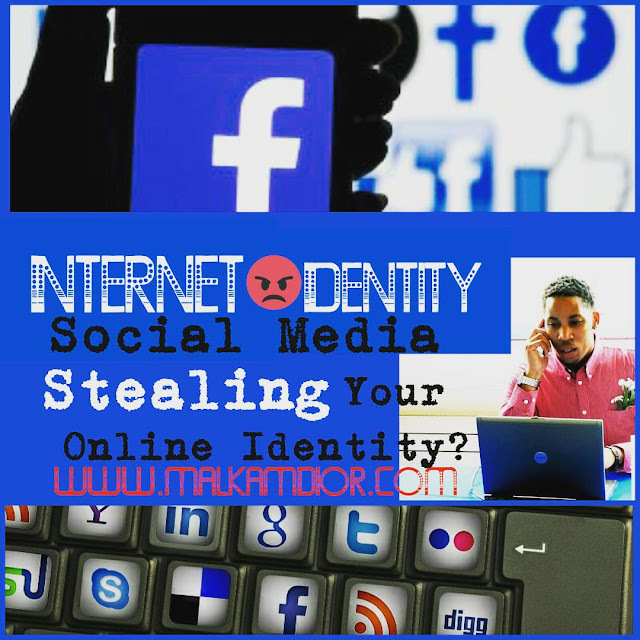 You’re what you post! YouTube Playlist tip: In your playlist, if it makes sense, use the thumbnail with the highest CTR, for your playlist thumbnail. You know that already gets clicks on your video, so why not use the same for your playlists? It's pretty simple, and keeps people watching! Host a workshop. Be seen as intellectual and impartial activist/campaigner/influencer by creating hashtags & voicing controversial unformed opinions, is particularly pervasive in some countries with chaotic politics. Youtube will count the views after a day or 12 hrs. it’s just their servers can’t take all the multiple clicks of ARMY all around the world. the views will increase soon, don’t worry. Create a user friendly banner for your channel, it's like a business card for your brand. Re-link your adsense account and applying for a YouTube partnership. I recommend not going with a network because you get 100% with YouTube now. 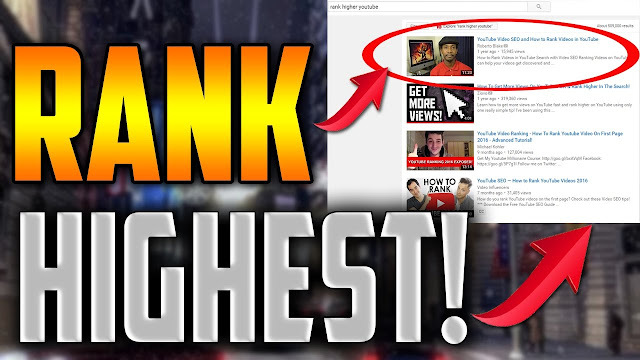 Anyone know what to add to thumbnails to get more clicks on YouTube? Youtube seem to chose the worst default thumbnail for your video; To improve your search ranking always select your own thumbnail that represents your content more effectively. 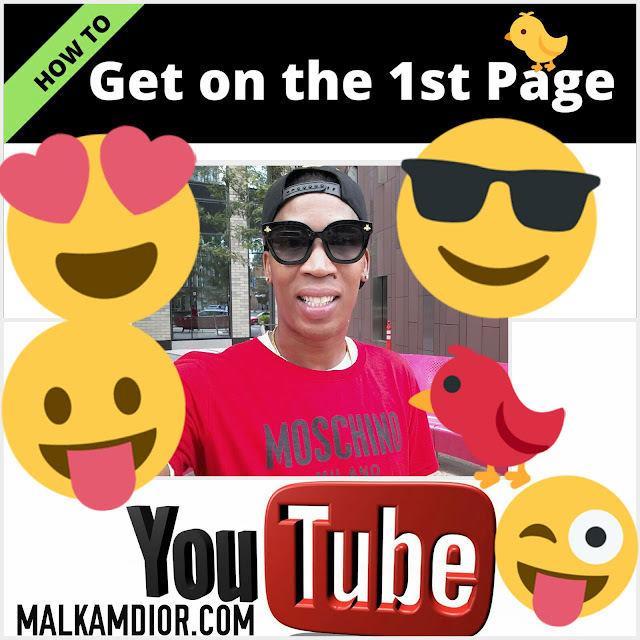 So, in this blog you've learned how to be an effective Youtuber, become a social media influencer, become a brand ambassador, start a business, write a book, host a workshop WHATEVER. Do it. Only person holding you back is yourself! It's hard enough to make a living off YouTube these days without adsense. Your gifts will make room for you. I've been genuinely happy making content the last few weeks and I'm so thankful so many of you are enjoying it. I've come a long way from where I started on YouTube and I just wanted to say thank you to those who stuck around and allowed me to become a better creator over time.